Jang Keun Suk Makes Donation to His Alma Mater Korean actor Jang Keun Suk has donated 100 million won (approximately 95,000 dollars) to Hanyang University as a scholarship. On April 2, it was reported that Jang Keun Suk provided 100 million won to provide academic and financial support to the students at his alma mater. Previously in 2011, when Jang Keun Suk was enrolled as a student at Hanyang University, he made 1.2 billion won (approximately 1.1 million dollars) donation as a scholarship as well. 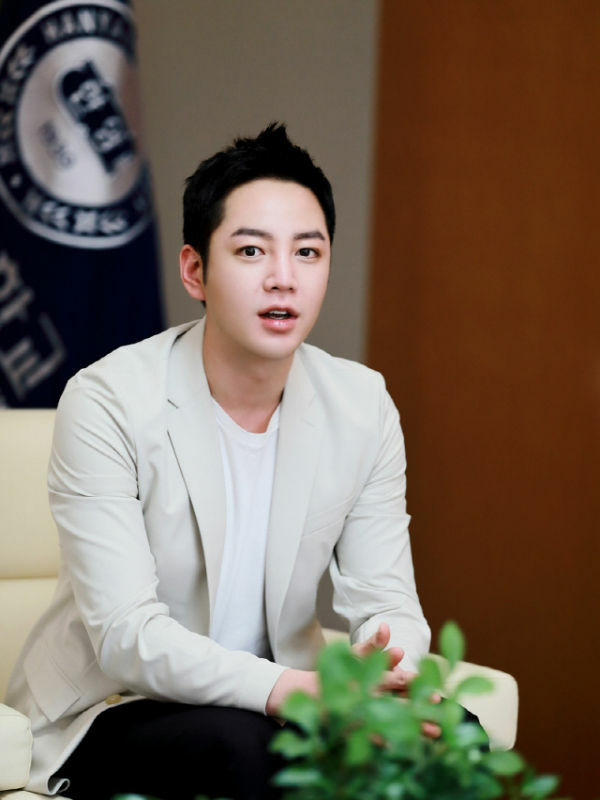 .Jang Keun SukFurthermore, Hanyang University has appointed Jang Keun Suk as a professor in order to give back the efforts he has made for the development of the school. He was invited as a special professor in the 'Philanthropy' course that was established for the first time in Korea. During the lecture, Jang Keun Suk shared his experience of donating and volunteering, and emphasized the need and importance of these actions. Jang Keun SukJang Keun Suk said, "Just like the motto of Hanyang University 'The Practice of Love', I'm just glad that I'm able to give more opportunities to the students here." The actor continued, "I would like to help out as much as I can on anything the school needs." Upon hearing the news, the public has been giving positive feedback on Jang Keun Suk's charitable actions. 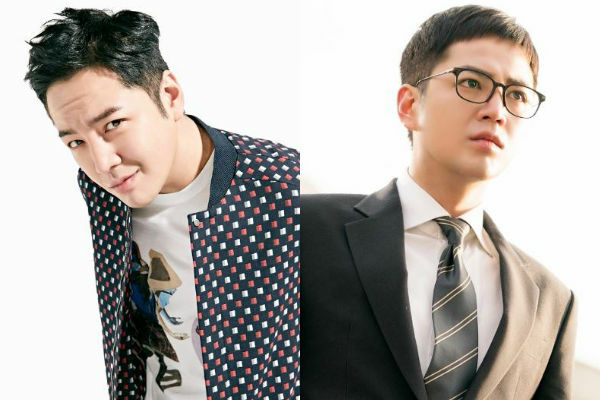 Currently, Jang Keun Suk stars in SBS' new drama 'SWITCH', in which he plays two contrasting characters―a righteous prosecutor 'Paik Jun-su', and smart con artist 'Sa Do-chan'.